Where did February go? Why, it feels like just yesterday I was writing about my January reads and now here I am telling you about February. Holy cow! Don’t forget to link up all your reading-related posts for the month of January with Tayler and I! Emilie has read 5 books toward her goal of 20 books. That’s some steady progress, right? It feels good to be ahead and I would love to keep up this pace. One of the big differences this month is that I decided that I would read a little each day. I use the momentum app to track my progress and I did pretty well in February. Sometimes, I can only do a page, but that’s still a little each day and I think it’s been part of what’s been pushing me to cruise through books! And these, I have to say, I really enjoyed! Frankly, I don’t think I even recommend this one. I feel like all the information in this book is available for free on the internet and on Pinterest. 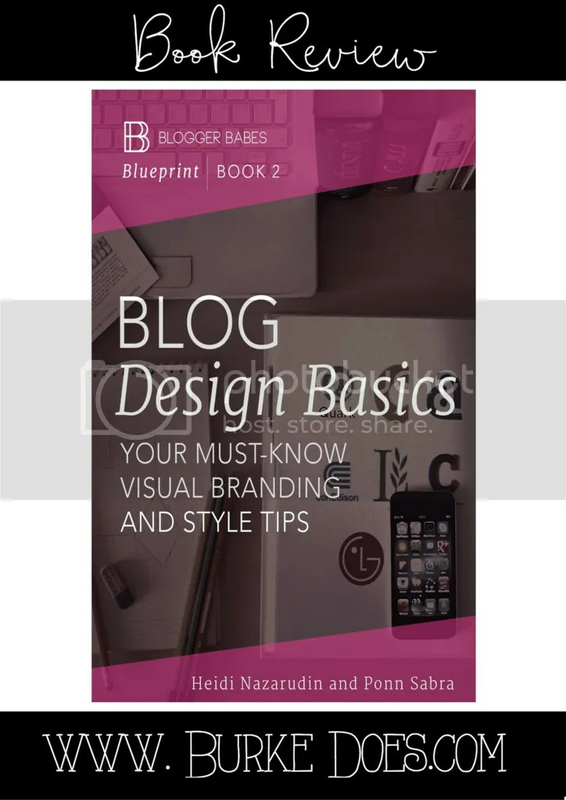 In fact, I tested it myself and found all the big talking points of the book in different blog posts on Pinterest. I guess the real advantage here is that it’s concentrated in one place, but I certainly would not have bought this book. I plan on finishing out the series (umm, they were free? ), but I’m super disappointed so far. The first book in this series, which I reviewed here, was only mediocre but this one was a real disappointment. Hopefully, as I progress through, there’s more value to come. 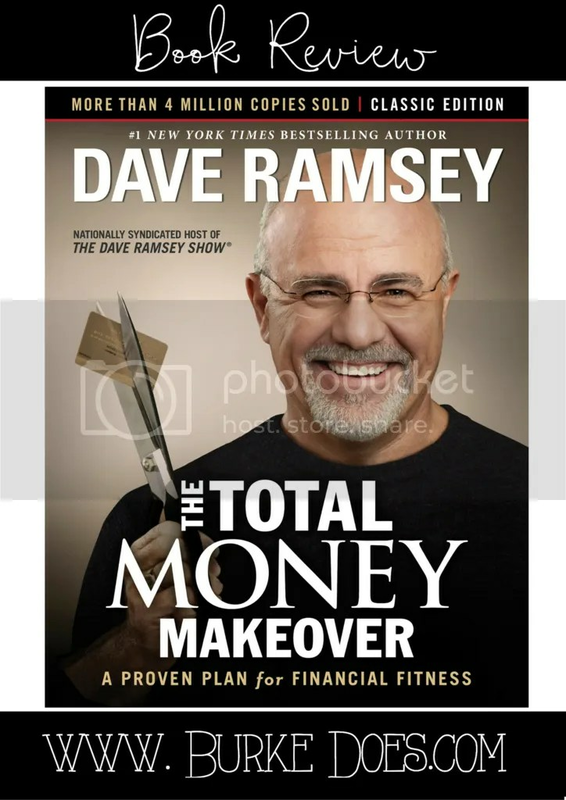 I started reading this because Bailey from Becoming Bailey often references Dave Ramsey. As I’ve learned more and more about budgeting and personal finance, this book kept coming up, so I knew it was a must read. I ordered it off Amazon and when I got it, I just couldn’t put it down. The best part of it all is that Ramsey uses real english, instead of financial jargon, and recognizes the importance of living for ourselves and for God. By recognizing the importance of faith in how we give and our relationship with money, Ramsey distinguishes this book from another personal finance book to the personal finance book. While at face value, his steps seem easy, they are really really hard. As I progress through them, I’ll be sure to write more here. I hope that you’ll join me through my journey to financial freedom. I didn’t pick this one. No, of course, Casey did. And then he didn’t read it, so I decided to. I certainly wasn’t going to let it go to waste. First things first, though, however you may feel politically about the attacks at Benghazi, remember that Americans did die that night. This book, which I seriously applaud, is apolitical. It’s not about what happened in Washington, who was in charge here, or who made what decisions from DC. 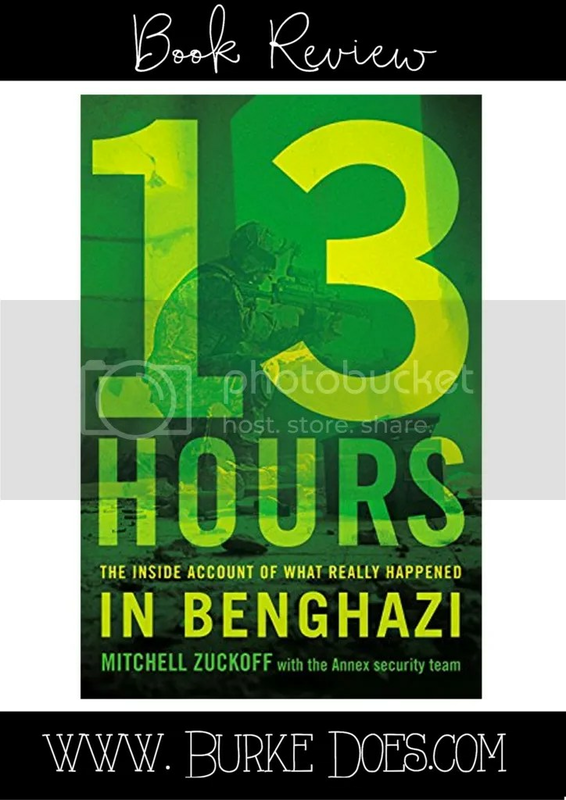 It is about what happened on the ground in Benghazi from September 11 through September 12. It is the compilation of the experiences of those who were actually there. It is their lives and their stories as they remember it. Zuckoff does an amazing job laying out what he is and isn’t going to do in this book really early on. Now, the book itself is full of military jargon, so if you’re not into that you might get lost. I felt myself sometimes reading a word I didn’t know and have to google it or accept defeat and move on. You don’t have to understand the military or what their equipment is called to get everything out of this book, but it certainly does make things a lot easier. While sad, I certainly felt this was a page turner. The recounting was so well-written that I felt myself feeling really invested in the different folks involved. It’s hard to look at this and not call them “characters” and a “story”. The fact of the matter is that these are real people with real lives some of whom did not make it home to their families. This book captured their stories and their commitment to protecting Americans in the best way possible. I believe and pray that their memories live on.